Defence Minister Panos Kammenos has said that the capture of two Greek army officers who are imprisoned in Turkey was a “programmed and pre-planned” action, on orders from Turkish President Recep Tayyip Erdogan. The two officers, Dimitris Kouklatzis and Angelos Mitretodis, have been incarcerated without charges in a maximum security prison in Edirne, Turkey, since 1 March. Kammenos said that the arrest of the two officers was intended to create a climate that would facilitate an exchange for eight Turkish military officers who arrived in Greece right after the July, 2016 coup against Erdogan, and were subsequently granted asylum. “I believe that the arrest of the two was programmed, pre-planned, and prepared by the Turkish armed forces on orders from Erdogan, so as to create a hostage situation that would lead to an exchange for the eight [Turkish officers],” Kammenos told real.fm radio. “I do not believe it was a chance action. They found an opportunity on a snowy night to implement a pre-designed plan,” he said. 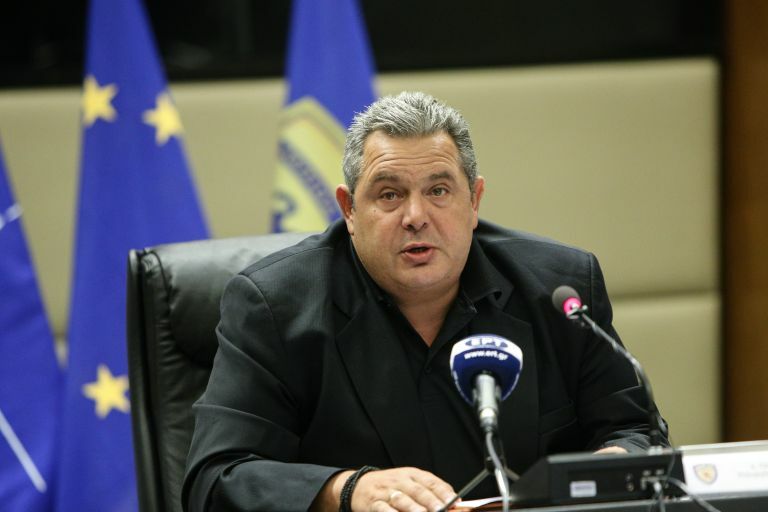 Kammenos also made reference to Prime Minister Alexis Tsipras’ appearance on television during a conference with top brass on the night of the deadly fire. 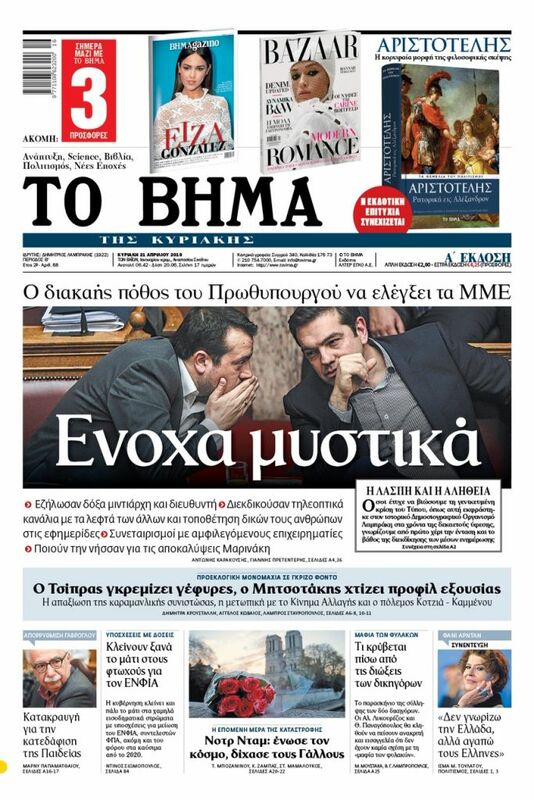 Tsipras said nothing about the deaths resulting from the fire, and Kammenos now says the PM was ‘misinformed’. Kammenos said it was wrong to allow the television cameras in during the conference – when Tsipras was asking officials about operational details – because their presence exposed the PM.